The benefits of watching horror movies include a boost in your adrenaline; an increase in dopamine levels when a character outmanoeuvres the serial killer; enhanced brain activity; and oddly enough, it serves as a stress reliever. Some of these benefits are backed up by studies and you can check them out after you’ve seen the lineup Netflix has for you this coming Halloween. 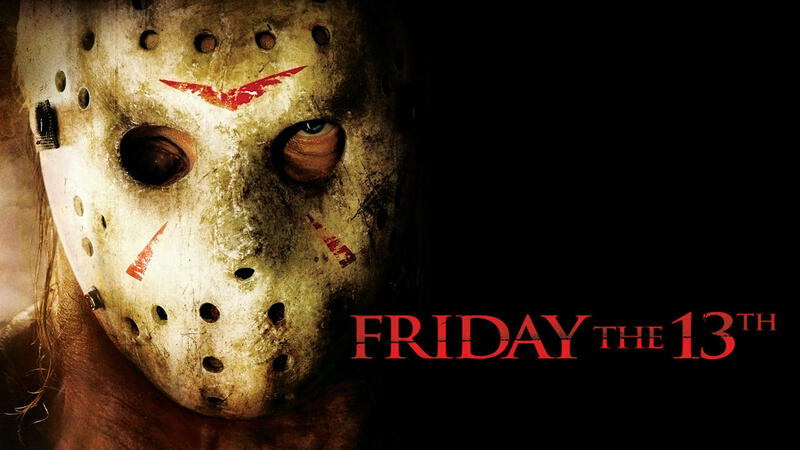 Jason Voorhees makes his gory return to the Netflix remake of slasher flick — Friday the 13th. The teenage camp counsellors are once again found at enchanting Crystal Lake – ready for their slaughter to the masked homicidal maniac. Starring Jared Padalecki, Danielle Panabaker and Amanda Righetti. Are you ready to have your spine chilled? There’s always an added spookiness when horror movies are based on true events. And when it’s The Conjuring, turning the lights off may not be the best idea. The movie revolves around a New England family who experiences paranormal activities. They call in the help of investigators Lorraine (Vera Farmiga) and Ed (Patrick Wilson) to battle life-threatening spirits. Do you have a seat? – Because this will leave you on the edge of it. 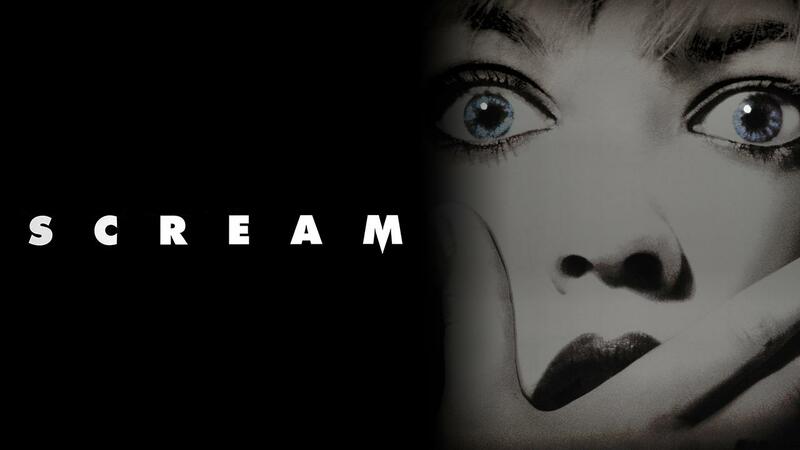 One Mississippi, two Mississippi, three – yes, Netflix brings you the legendary Scream Trilogy for the upcoming Halloween. 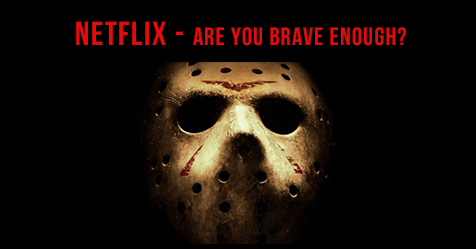 Watch heroine, Sydney Prescot outwit and outplay the Ghostface serial killer/stalker. If you’re looking to increase your dopamine levels – then this is the one to watch. Starring Neve Campbell, David Arquette and Courtney Cox. 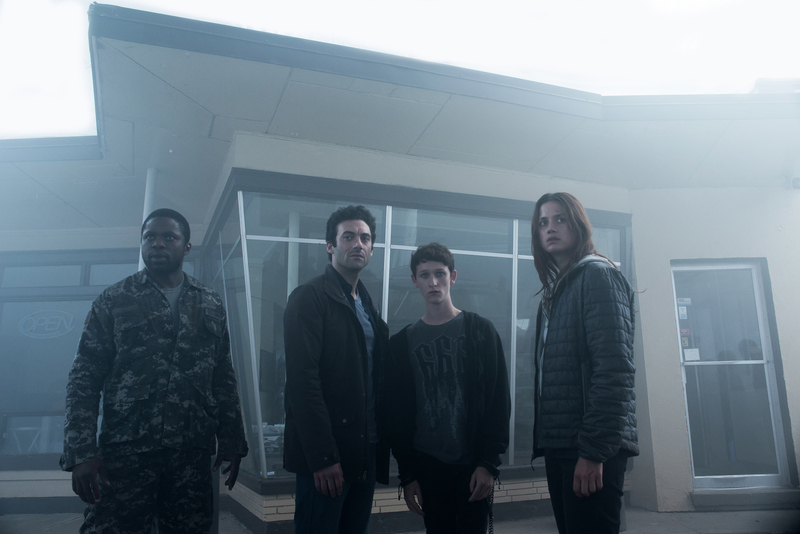 Stephen King’s — The Mist comes to the world of series telling the tale of a mysterious mist blanketing a small town. Speaking of blankets — do you have yours to hide under? Because The Mist is more than a horror movie – it delves deeper into the darker sides of human nature and morality. Besides battling the eerie mist and all its dangers, family, friends and the conventional society begins tearing at the seams. Based on Alfred Hitchcock’s Psycho, Bates Motel is a thriller about Norman Bates and his mother who open a new hotel in White Pine Bay – which at first seems a lovely town but as time pasts reveal its dangerous skeletons. To complicate things further, Norman is not your average kid – inside of him lies a dormant murderer. Watch how mother and son fight to survive. Hemlock Grove is a Netflix original kicking off with the brutal murder of a teenage girl, Brooke Bluebell. The killing ignites a hunt for the murderer with suspects ranging from people in the Pennsylvanian town to some gruesome creatures lurking around. The series is graphic and frightening. Are your nerves strong enough? … and if you need something with a bit of fun and colour, yet still Halloween relevant, let Scooby Doo take you out for a date. Check out Daphne, Fred, Shaggy and Velma investigate the creepy incidents on Spooky Island. Starring Freddie Prinze Jnr, Sarah Michelle Gellar, Matthew Lillard and Linda Cardellini. The Division 2 Beta Impressions – Should You Pre-Order? Honor 10 Lite: The Best Smartphone for Under R5,000? Samsung Galaxy Buds vs Apple AirPods – Which are Better? PriceCheck is Africa’s largest product discovery and comparison service showcasing an extensive range of products from South Africa’s favourite and most trusted stores. PriceCheck is the only place where consumers can see all the best deals aggregated in one place. It enables consumers to easily compare products and prices and to make educated buying decisions. Get the latest product news, reviews and great deals direct to your inbox.